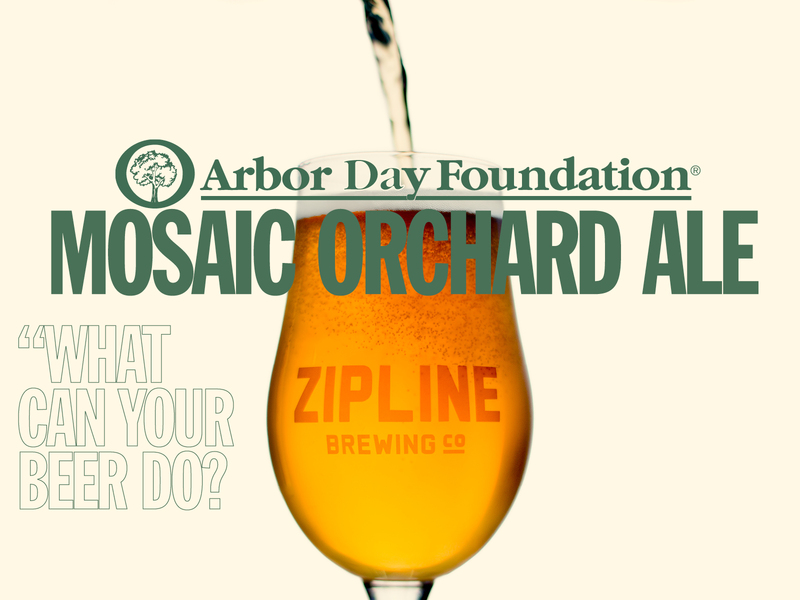 Arbor Day Foundation Mosaic Orchard Ale - Zipline Brewing Co.
What can your beer do? If your beer is the Arbor Day Mosaic Orchard Ale, it can plant trees and help create a sustainable future. 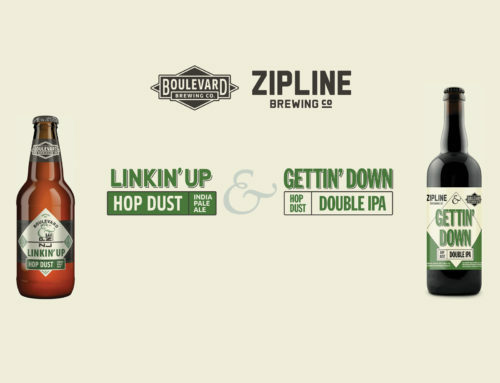 At Zipline, we know we don’t brew beer in a vacuum. We’re just one thread in the fabric of Lincoln, and we’re committed to strengthening our hometown day after day. It’s imperative to us that we give back to the people and foundations that make Nebraska a healthy, happy home of the good life. The Arbor Day Foundation, headquartered right here in downtown Lincoln, is an organization with a legacy of leadership in planet greener and healthier.. As the largest nonprofit membership organization dedicated to planting trees, the Arbor Day Foundation serves not only Lincoln, but communities across the world. 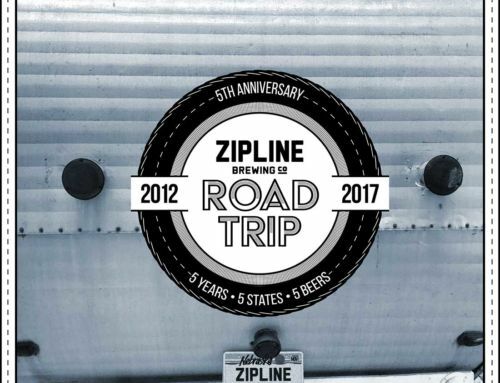 With the release of the limited-edition Arbor Day Mosaic Orchard Ale, Zipline joins the collaborative effort to support the Arbor Day Foundation’s impressive work addressing global issues. “Considering how deeply sustainability is woven into our mission, we jumped at the chance to partner with the Arbor Day Foundation, and to source local apples from the orchards at Arbor Day Farm,” effused owner Tom Wilmoth. Each apple in this beer was hand-picked from the historic orchards at Arbor Day Farm, a national historic landmark located just outside Nebraska City. We paired the rich mosaic of vintage apple varieties with Mosaic hops, creating the freshest most authentic apple ale we could imagine. The artistic blend of juices combines to create a crisp, tart brew that stands out from the crowd. Far from a fly-over, Arbor Day Mosaic Orchard Ale showcases the best Nebraska has to offer. There’s no better way for beer-lovers across Lincoln to celebrate Arbor Day, taking place this year on April 29. All proceeds from Arbor Day Mosaic Orchard Ale go toward planting new apple trees in the historic orchards at Arbor Day Farm to revitalize harvests that have slowed from some of the aging, less productive trees. 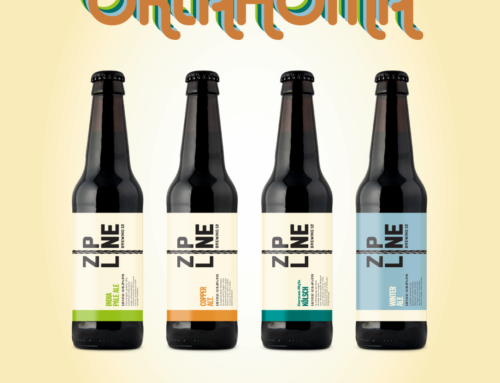 Arbor Day Mosaic Orchard Ale will be released in the Zipline taproom on Friday, April 15. And don’t miss the Arbor Day Celebration at Piedmont Bistro, featuring the Arbor Day Mosaic Orchard Ale and a full menu inspired by the holiday. 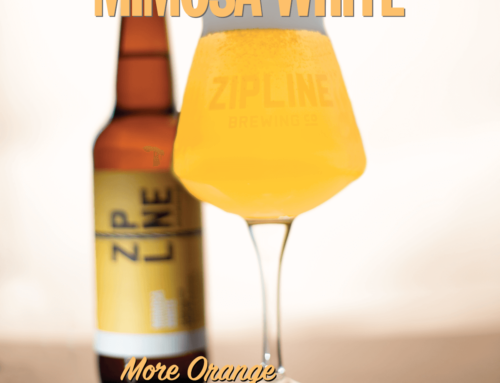 So stop by the Zipline taproom or any of the supporting businesses with this beer on tap, and have a tall glass of an ale that tastes refreshingly like home. 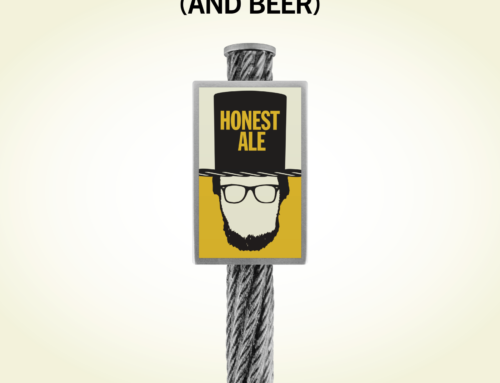 Stay tuned next week for more information on which of your favorite spots will have this special release on tap!